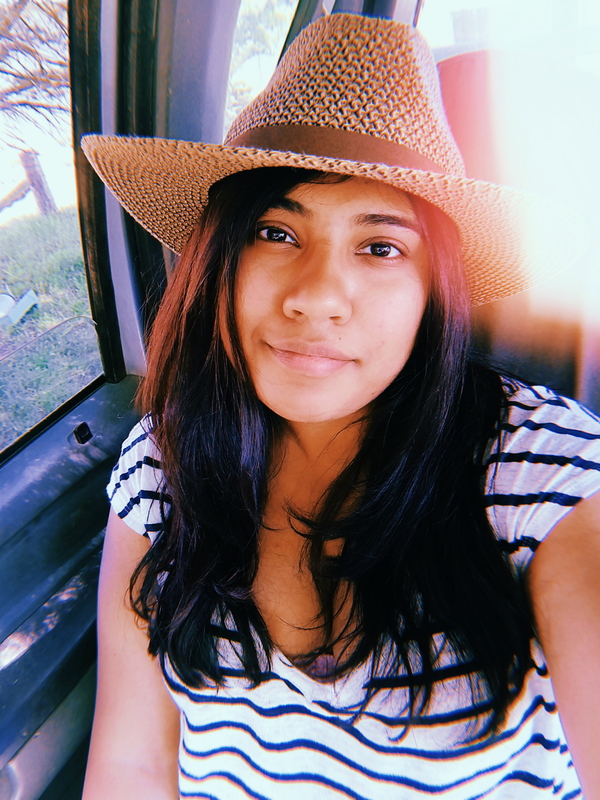 During my recent holiday in Dubai, I visited Pacha Dubai on the recommendation of a friend. 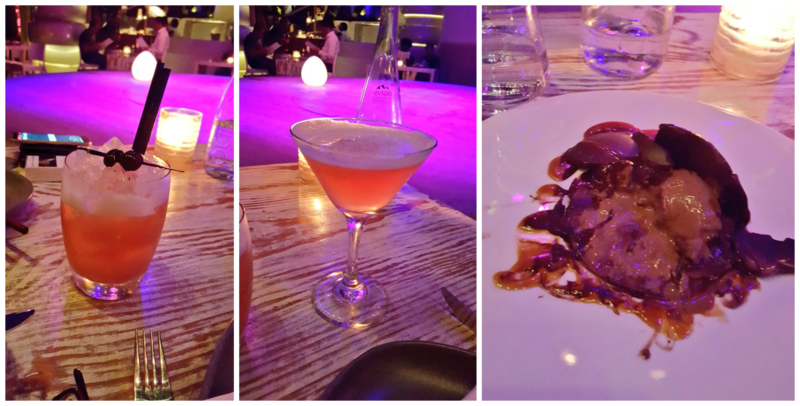 It was one of my first nights out, exploring Dubai’s nightlife and fine dining experience. I had heard so much about the dinner show, food and nightclubs at Pacha, I couldn’t wait to see what it was all about. Set away in Madinat Jumeirah, it is every bit of fancy and beautiful it is made out to be. Word of advice, be sure to make a reservation around the stage and dress well – rest assured, you will have a great experience and night ahead of you. 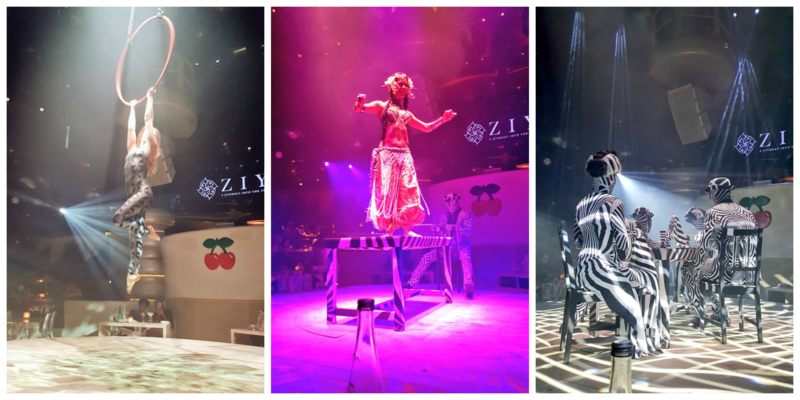 Pacha’s Ziya Dinner Show is unique, artistic and thrilling. 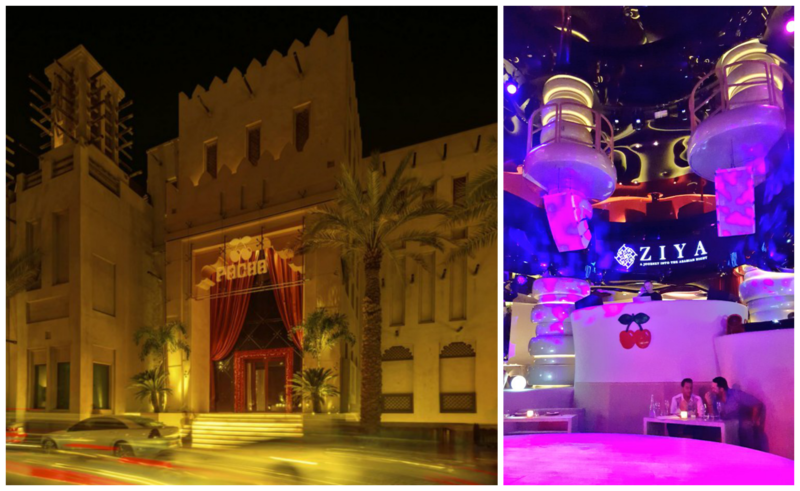 The ambience is lush and the venue has three levels, with different clubs making it a top nightlife spot. During the dinner show, the centre stage is elevated with tables around it. Guests can choose between two dinner sittings, 7.30pm and 9.30pm, and are offered a fine selection of food from their set menu. The two-hour sitting is enhanced with mini live shows every 30 minutes, where the stage is taken over by talented performers including dancers, singers and acrobats. The performances are grand and beautiful and worth every minute and dime spent at Pacha. We decided to go with our server’s recommendation for the night and it lived up to every bit of ‘deliciousness’ promised. The cocktails recommended were delicious and blended brilliantly. The juices and herbs complimented the spirit. 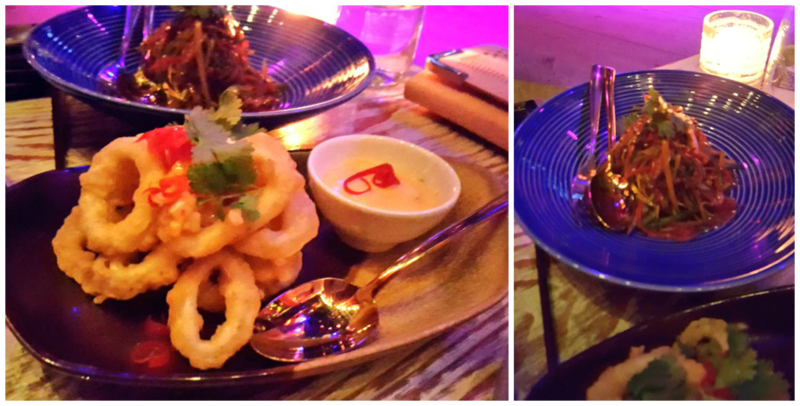 For starters, we tried the Tempura Fried Calamari with Spicy Chipotle Sauce and the Spicy Thai Beef Salad. 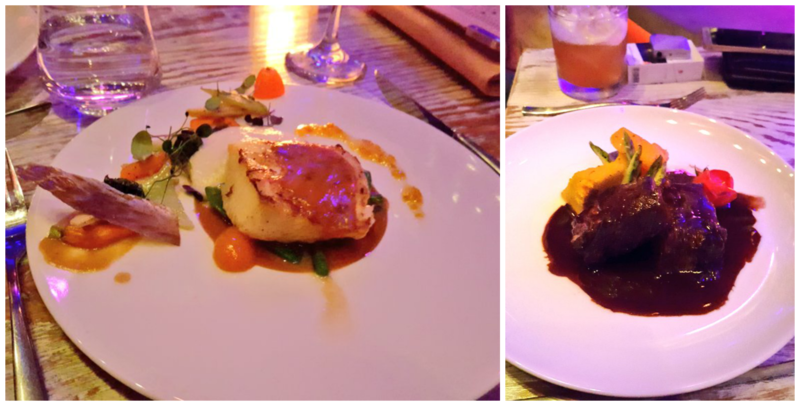 We ordered the Chilean Sea Bass and Short Ribs with Red Wine and Chocolate Sauce for our mains. The dishes were flavoursome and cooked to perfection leaving you wanting more. I didn’t think the dessert could trump the wonderful meal we had but our server made sure we had the best anyway. For dessert, we were offered something special off the menu – Pacha’s special Dark Chocolate Dome Cake with Chocolate Ice Cream topped with infused with dark rum. The staff was great through the night, making it a very pleasant experience. The performances complimented the heavenly dinner, making it a wonderful experience. I would definitely go back for more.